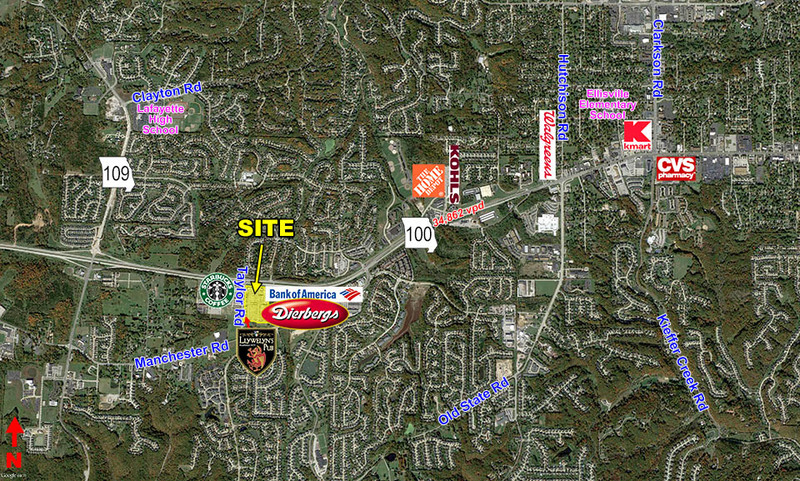 Located at the intersection of Highway 100 and Taylor Road. 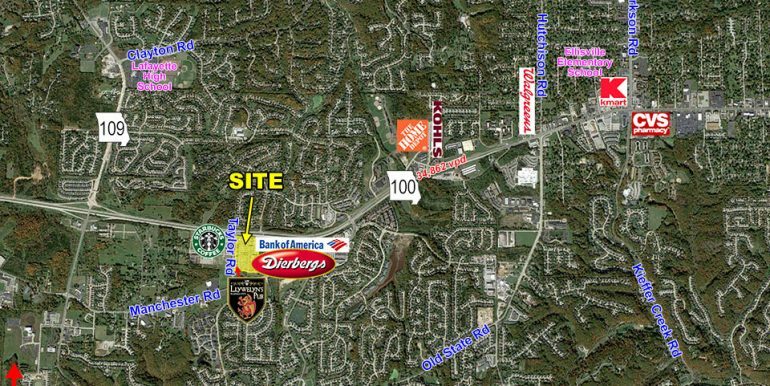 Easy access to Taylor Road with 1 traffic signal serving the Shopping Center. 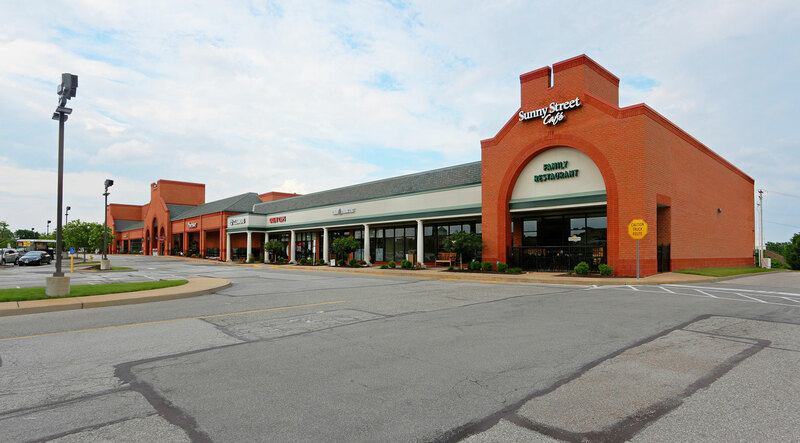 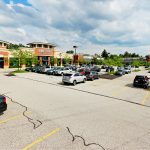 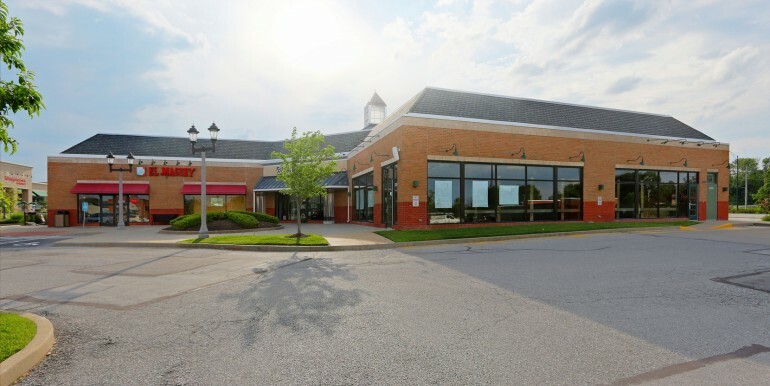 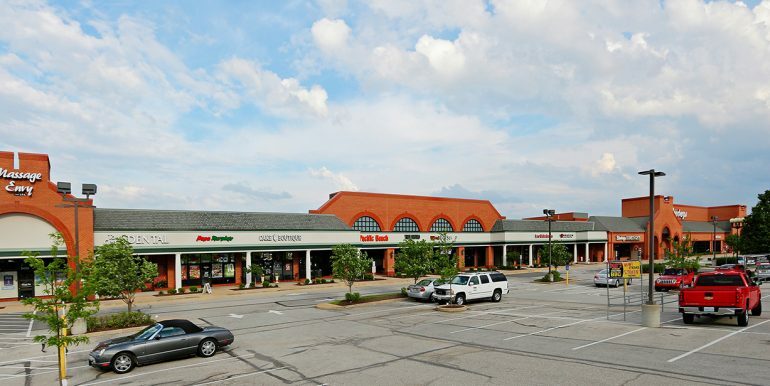 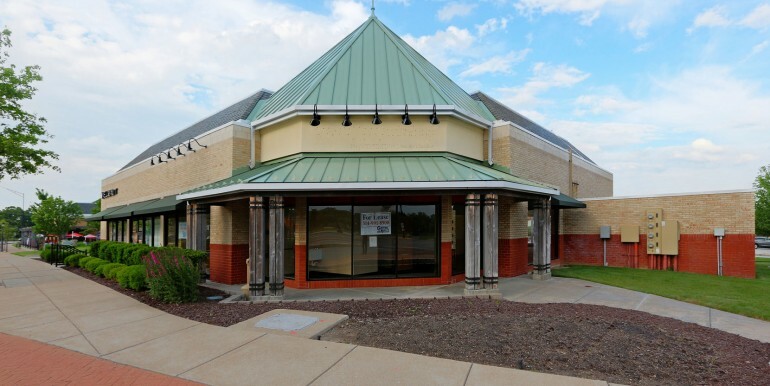 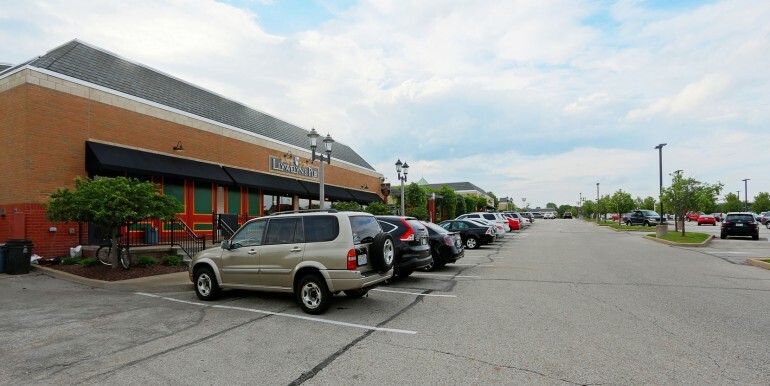 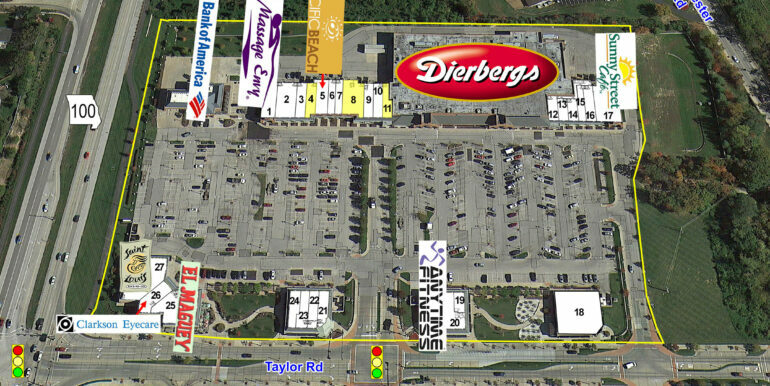 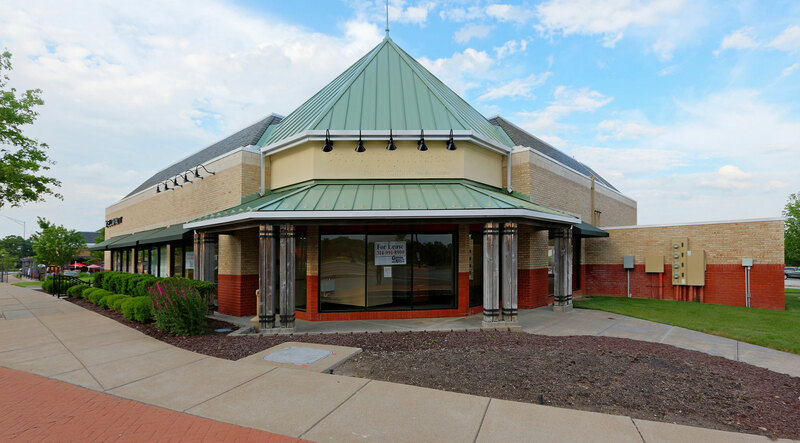 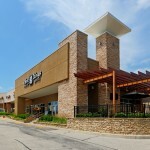 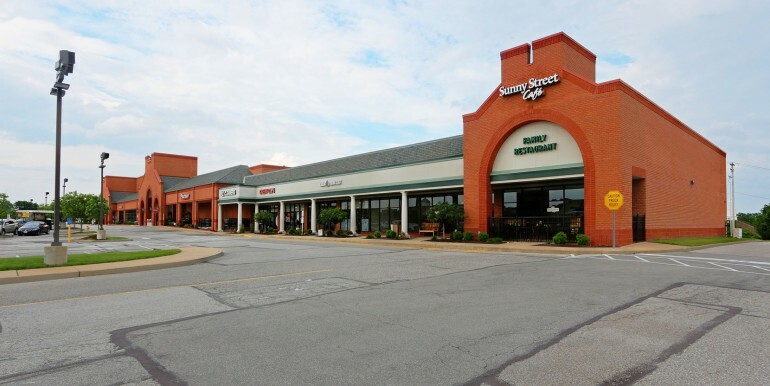 This Shopping Center is anchored by Dierbergs Markets.